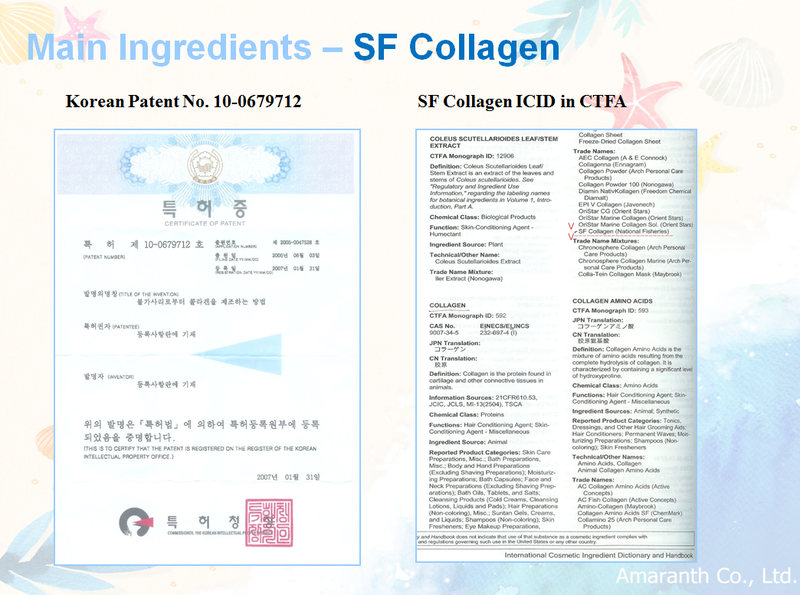 Collagen is material like glue, it adhere to each cells in our body. Our skin’s corium contains 70% collagen, which makes young, radiant skin. Generally, 25 years old, we can find remarkable wrinkles around eyes because of lack of collagen and moisture. 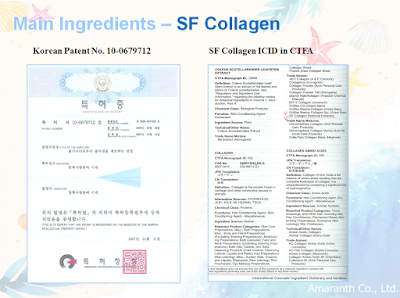 Therefore collagen is important to elastic, young and beautiful skin. ※ Safe from BSE(bovine spongiform encephalopathy), The high penetration rate to the deep skin. by Melissa Lee from Amaranth Co., Ltd. Copyright ⓒ (주)아마란스. 깔끔 테마. Powered by Blogger.